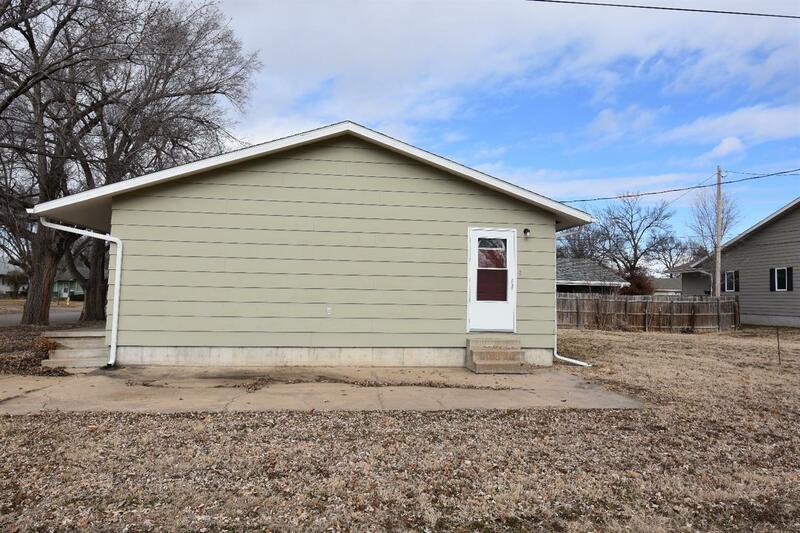 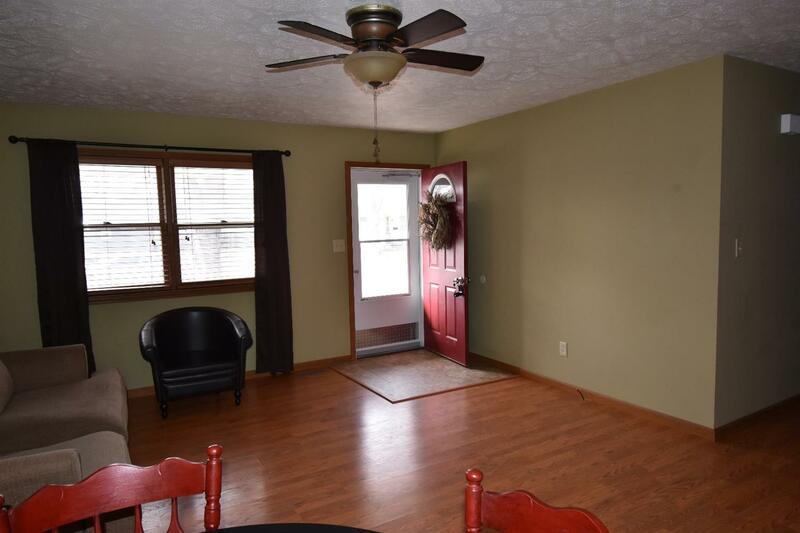 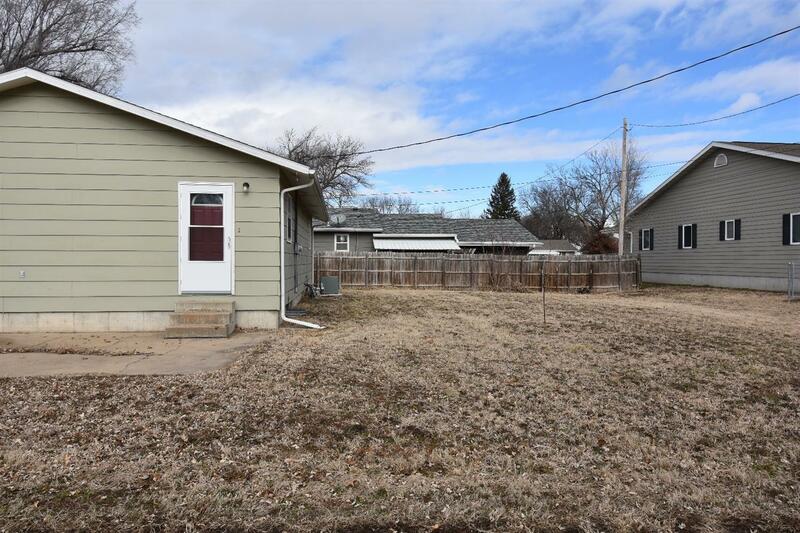 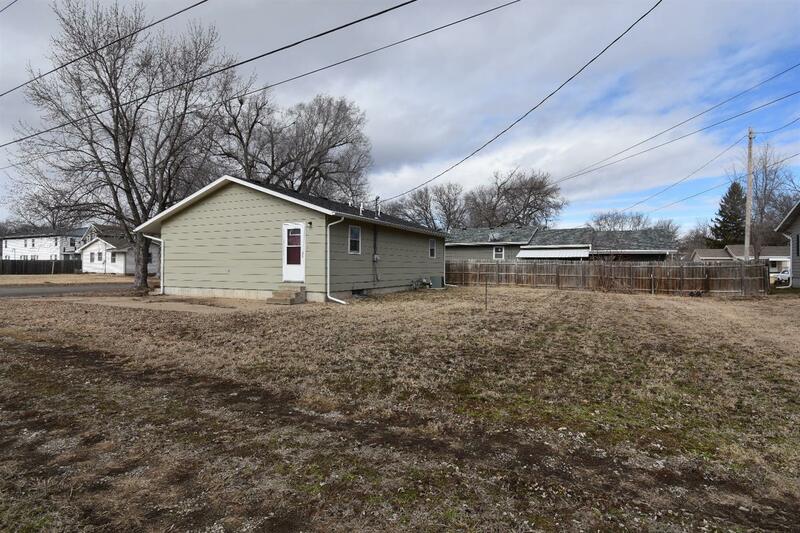 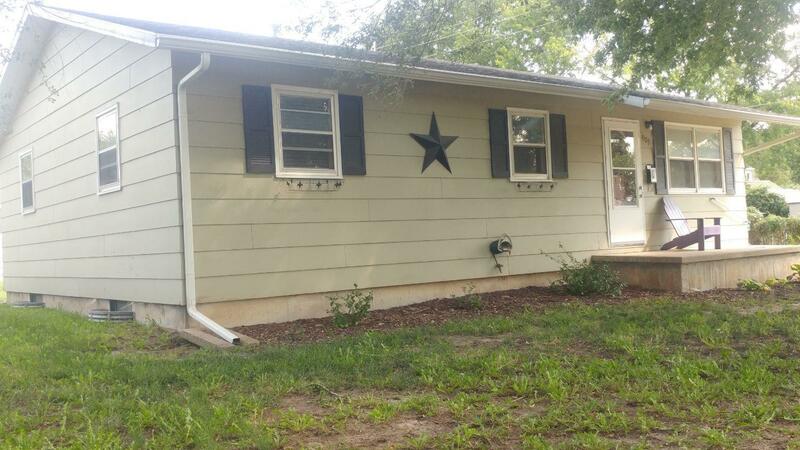 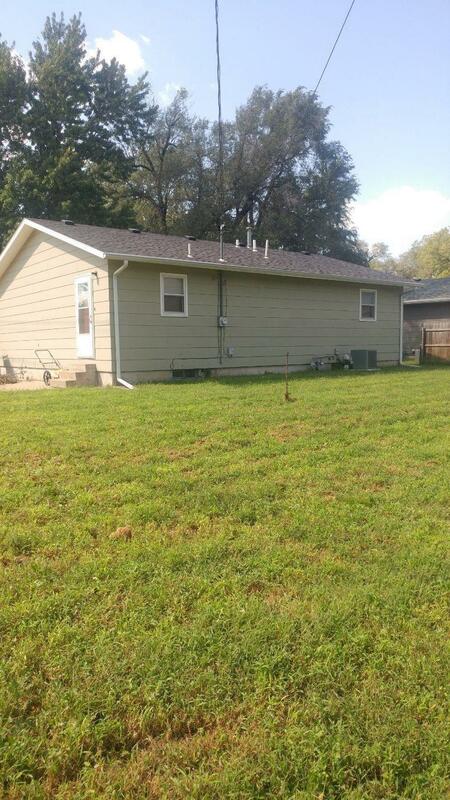 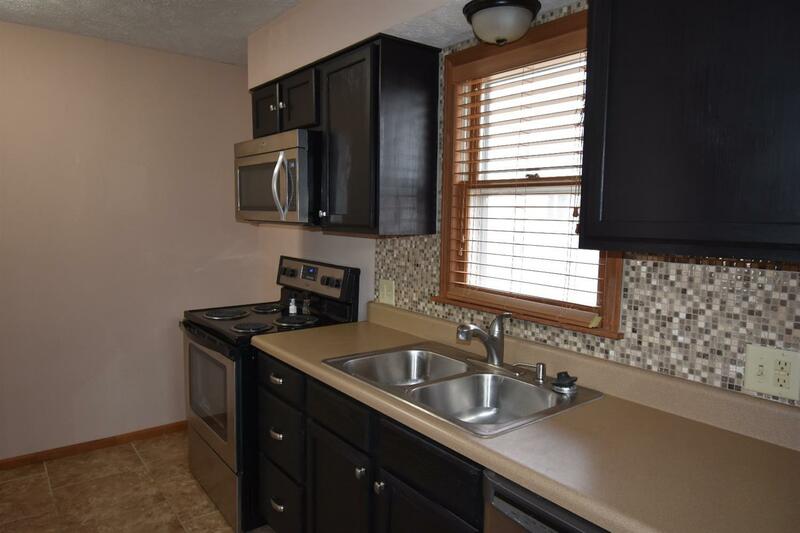 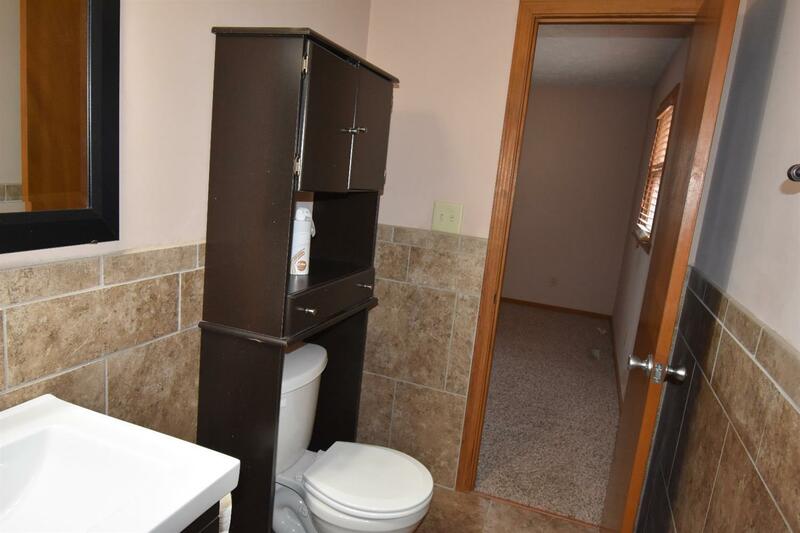 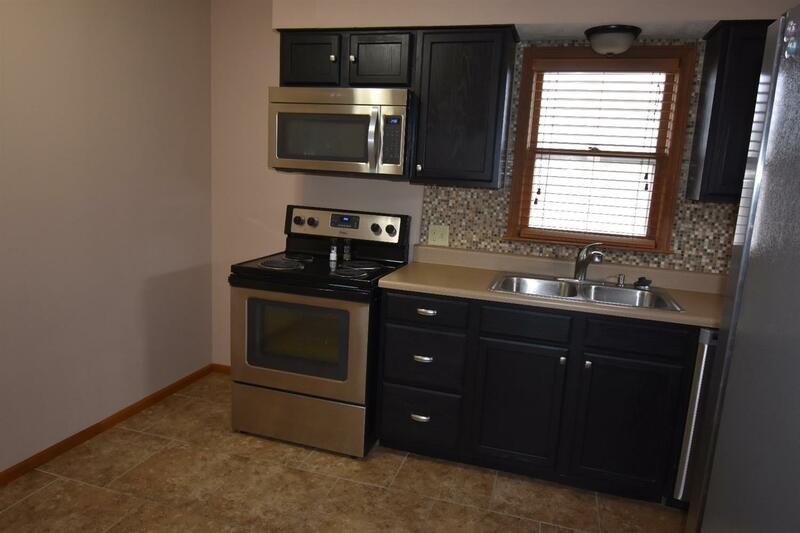 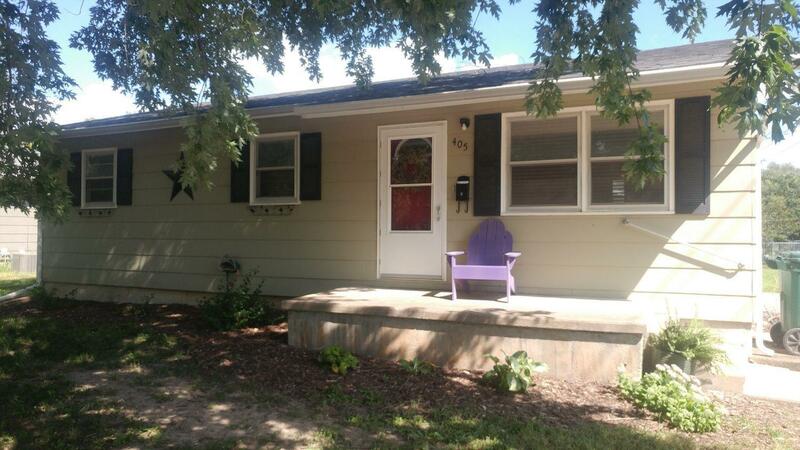 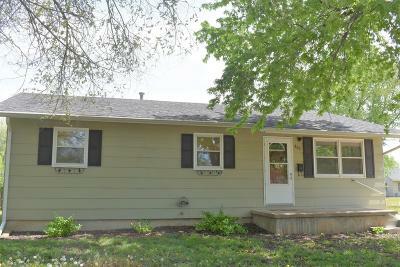 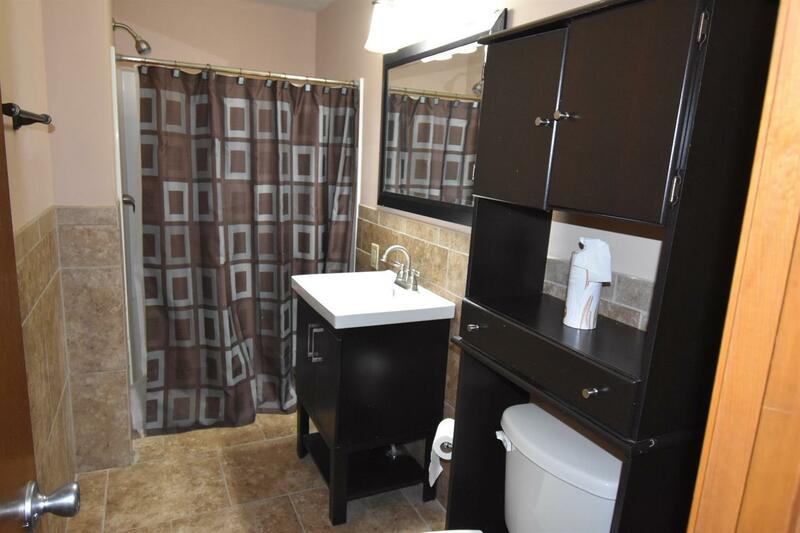 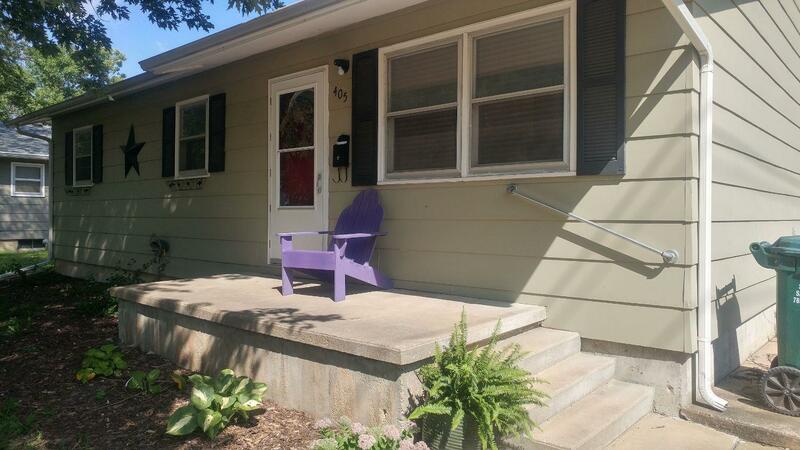 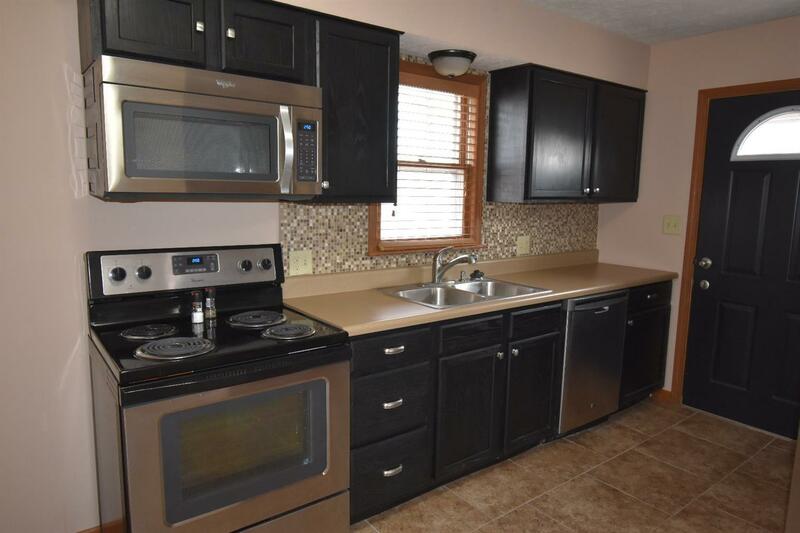 Don't miss this remodeled, 3 bedroom/2 bathroom home! 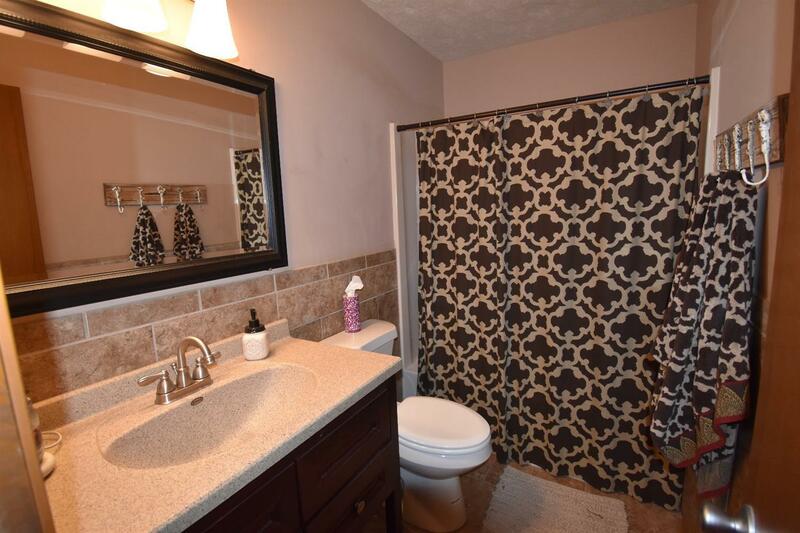 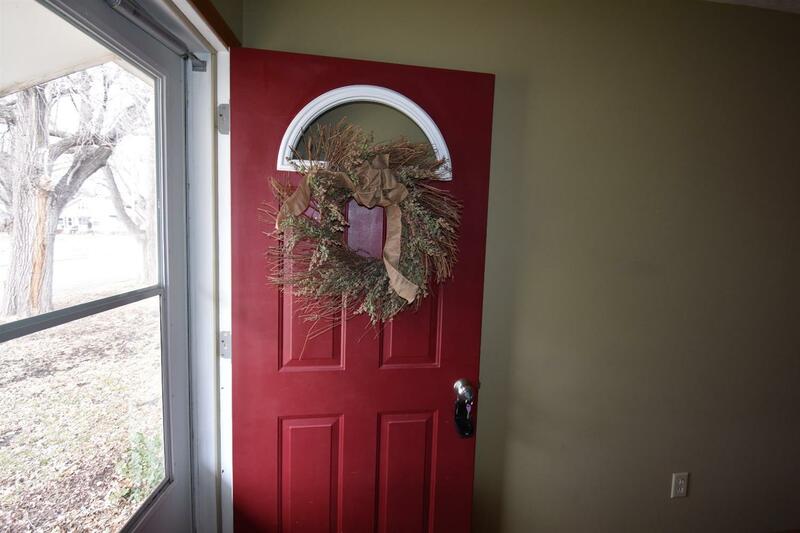 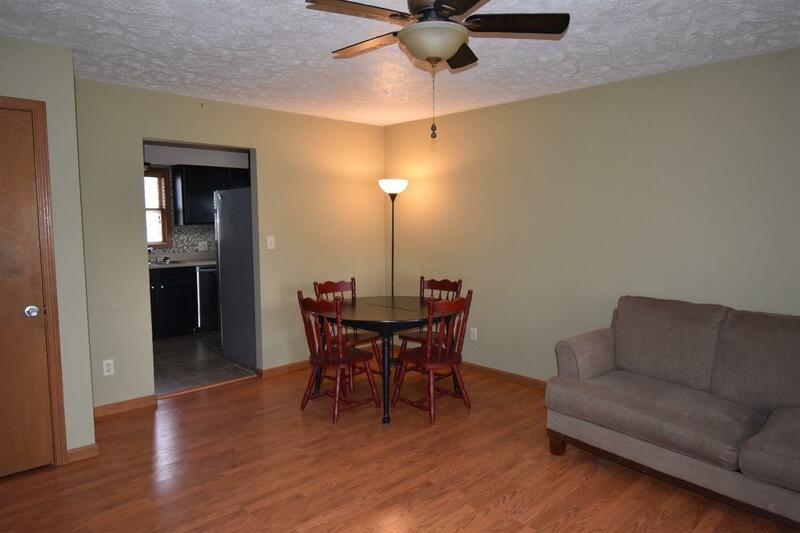 It is beautifully done with so many great updates and is move-in ready! 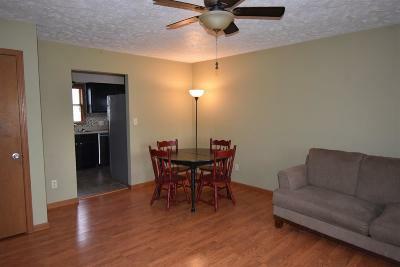 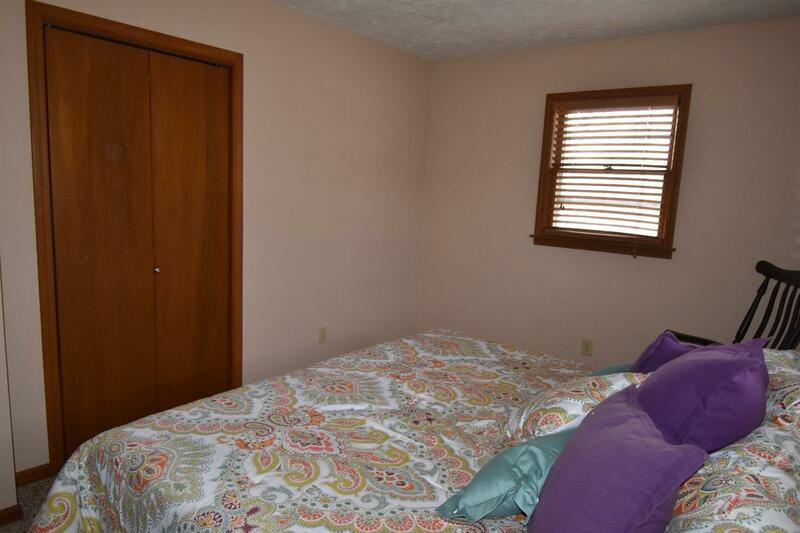 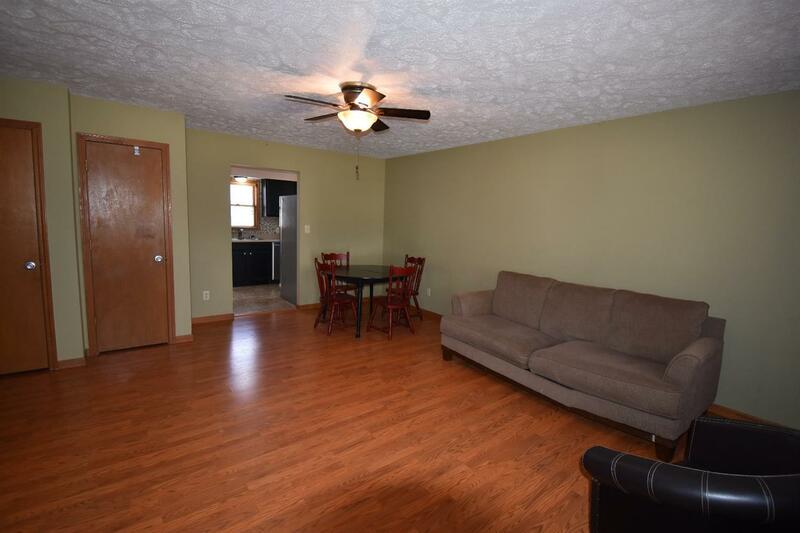 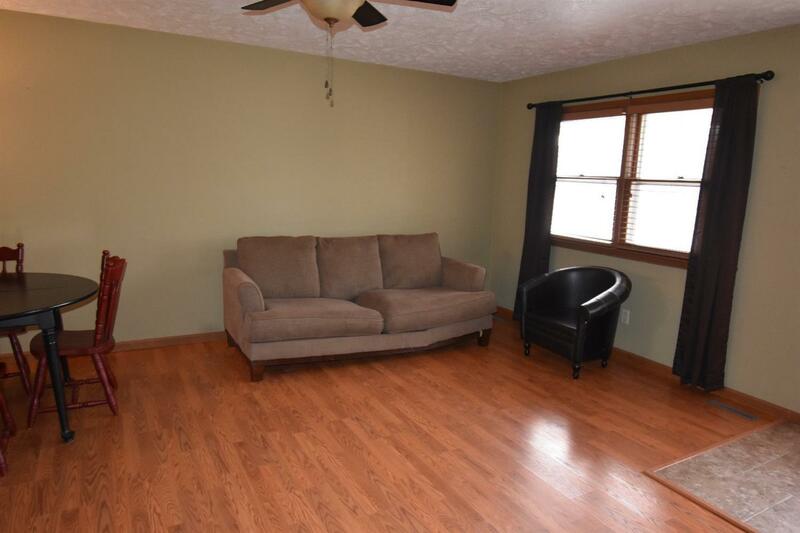 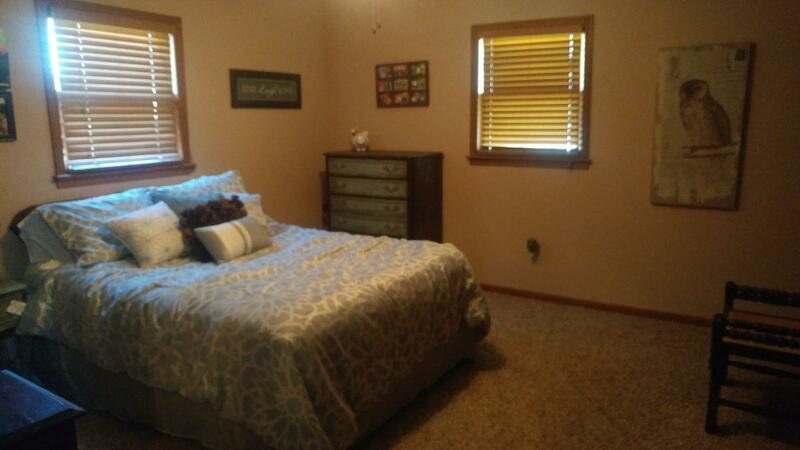 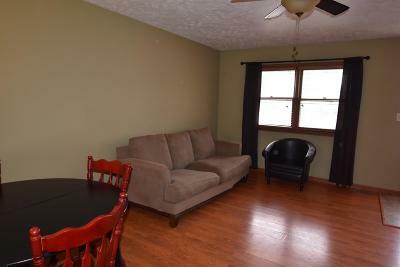 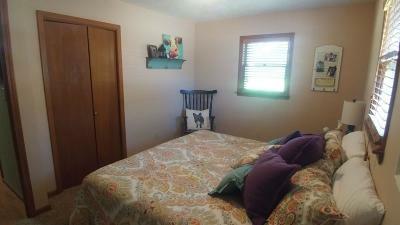 There is an excellent amount of space including the large living room and master bedroom with master bathroom. 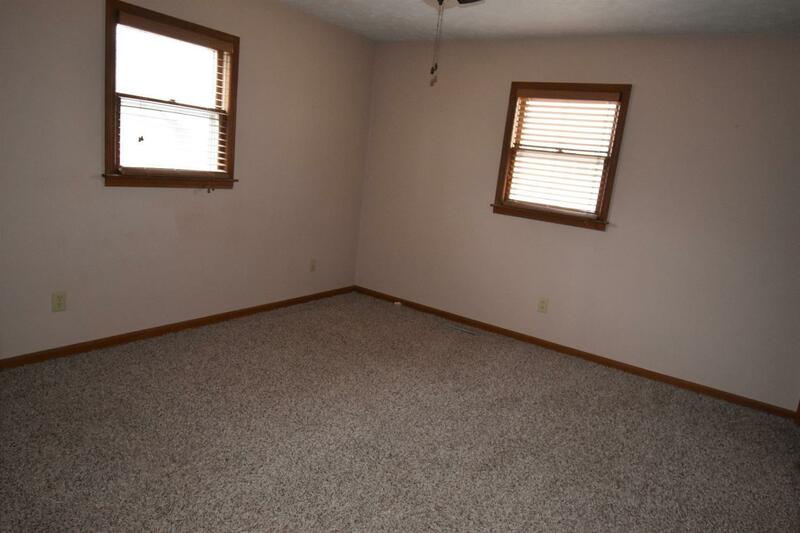 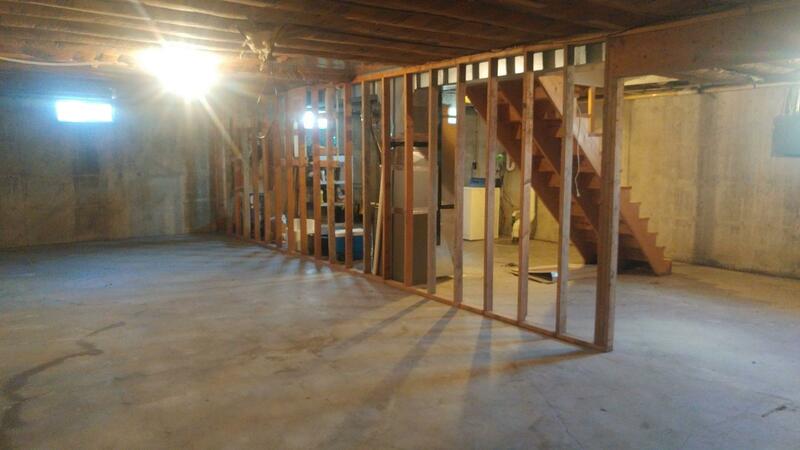 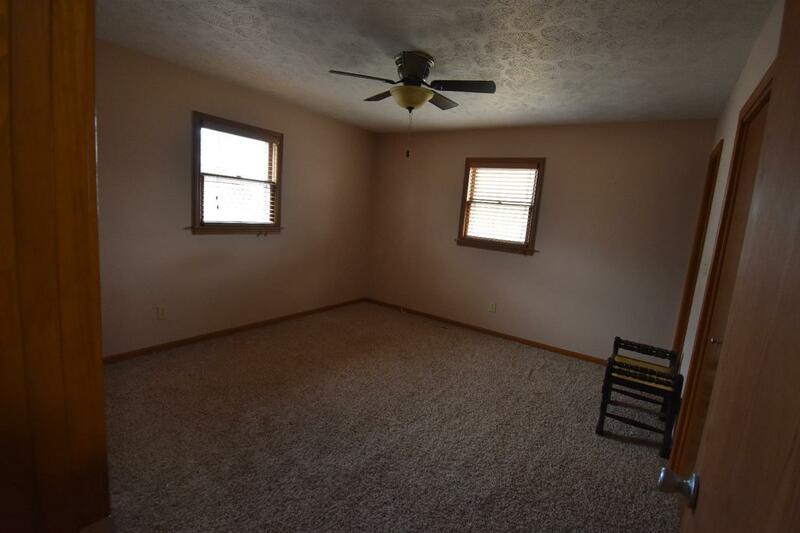 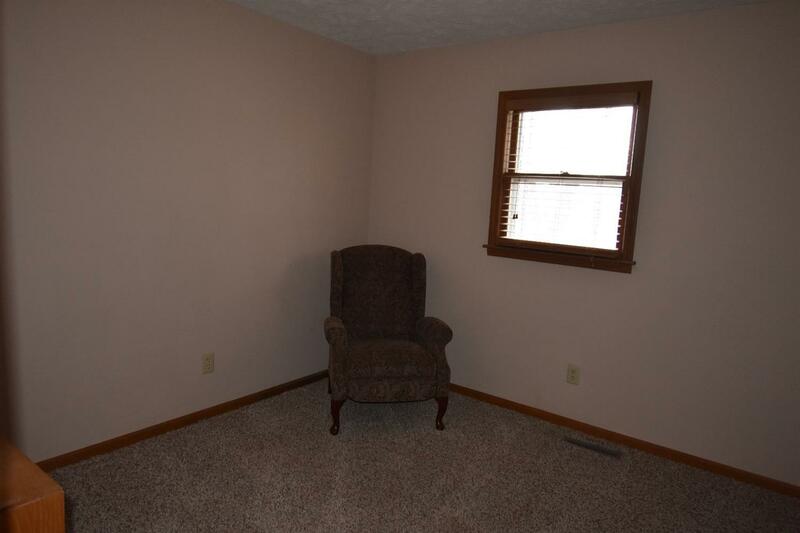 The full basement provides a great opportunity to finish. 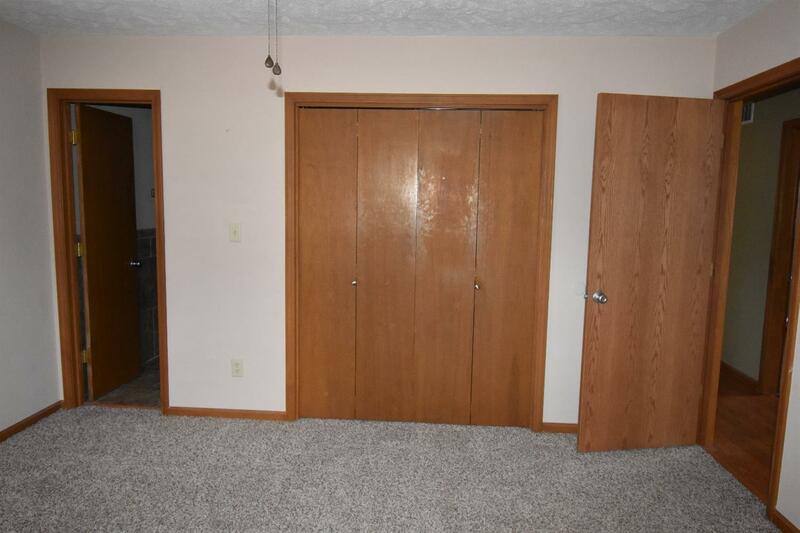 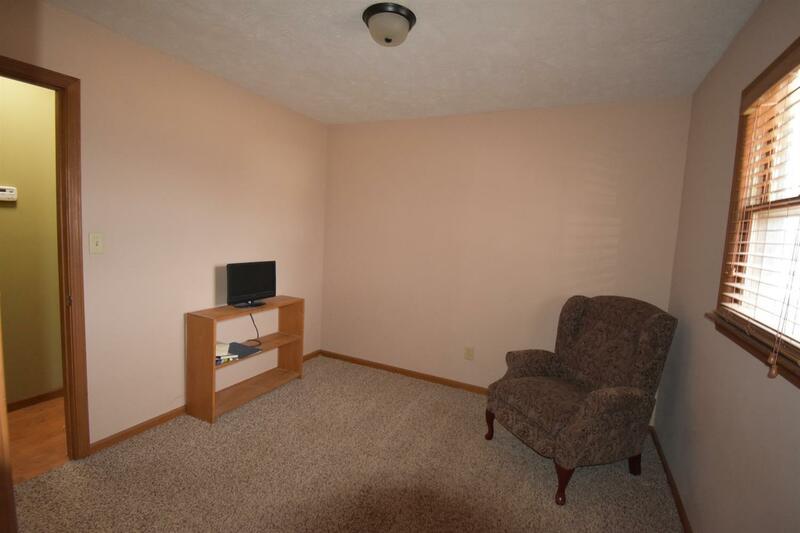 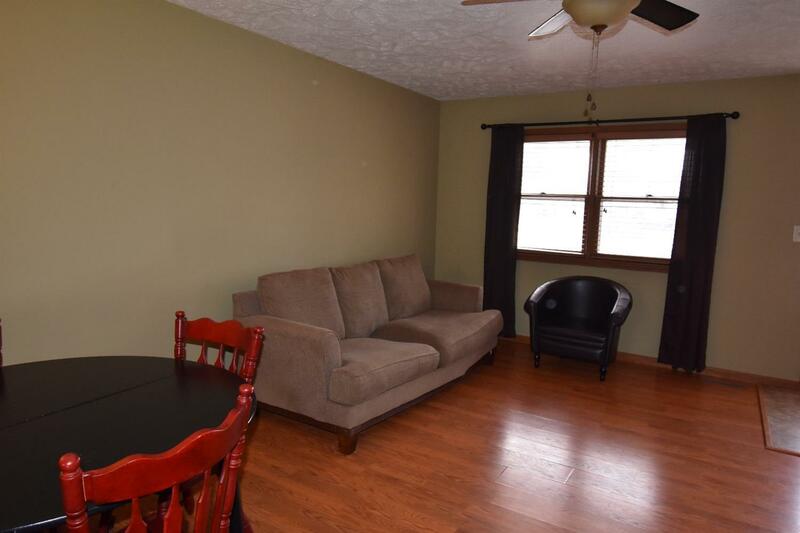 There is off-street parking and a large backyard. Call Abby Anderes (785.479.3983) with Kansas Best Realty for a showing.